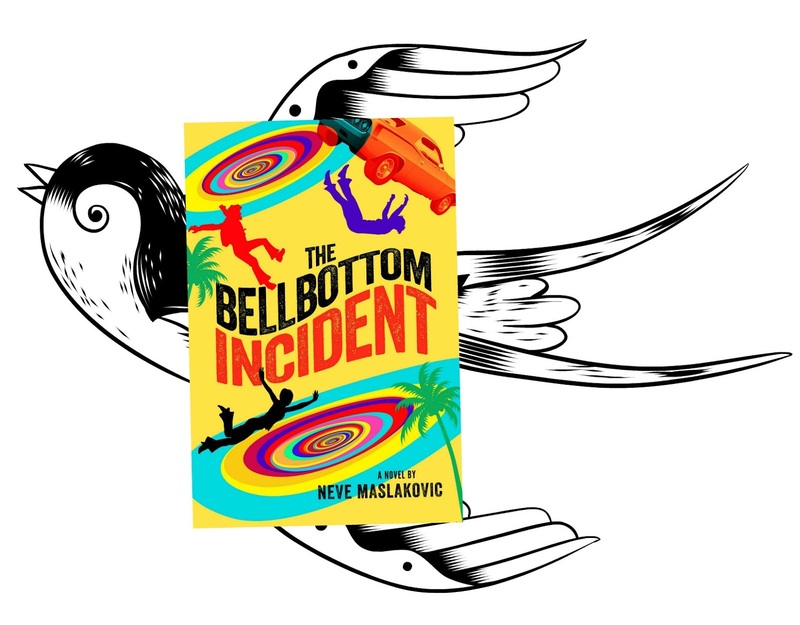 The Bellbottom Incident is now available both in paperback and on Kindle! You can find the book here in the US Kindle store, here in the UK store, and here in Canada. I've started to get some sales in Australia (*waves hello to Australians*) so I'm going to add that link as well. Launch days tend to be somewhat of a bittersweet occasion. You've done all you can for the book and it's now time to send it into the world and hope it finds its wings. That's not quite true, of course, as there is still plenty that can be done and that needs to be done for the book -- working on promotions, arranging giveaways, perhaps a book signing, and so forth. But mostly you've said good-bye to the characters, to the story. That's even more the case when it's the last one in a series, as The Bellbottom Incident is; while there may be at least one short story to go along with the series, the three full length novels are done and it is time to clear the board and get cracking on that next idea. So here's hoping The Bellbottom Incident finds its wings. There's already a nice 5-star review on Amazon to greet the book, and a giveaway happening on Goodreads. More to come!